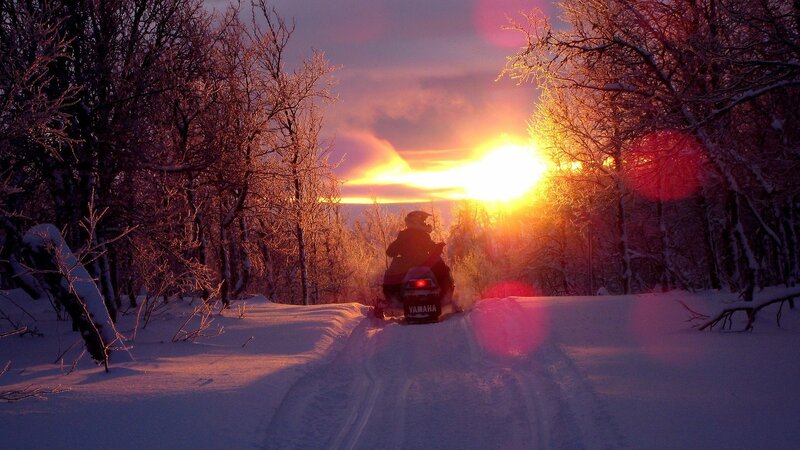 Feel the thrill of driving through the wilderness on a snowmobile! 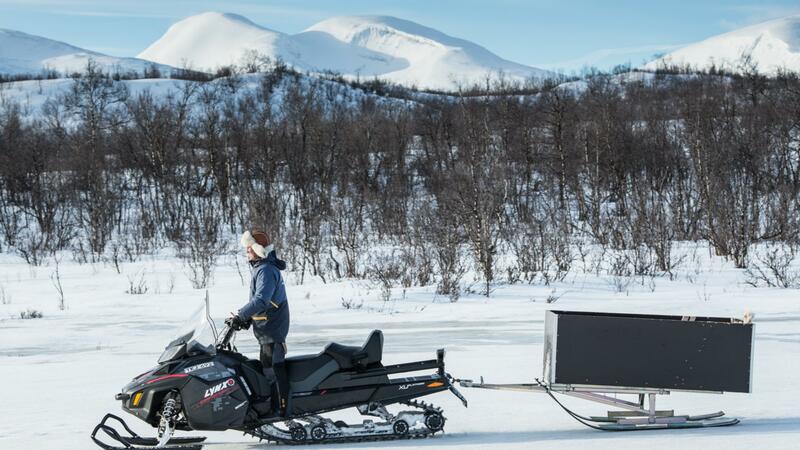 We go out in the area around Abisko National Park on snowmobile. The trip takes us longer in to the wilderness and higher up in the mountain areas. You can chose if you want to drive your own snowmobile or if you will go 2 people on the same machine. You must have a valid driving license!! Price 1250:­/ person with 2 people on the same machine. 1650:­ single person. Other tours ( 4 hour, full day or multi day trips) on request. We offer pick up service from all accommodation in the area.